Beautiful renovated apartments close to SUNY New Paltz! 2 person apartment, hardwood floors, tile . 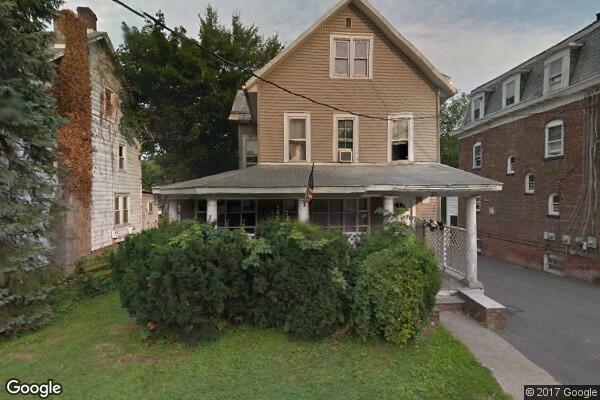 Located in New Paltz, NY, This great student rental features 3 bedrooms and 1 bathroom.